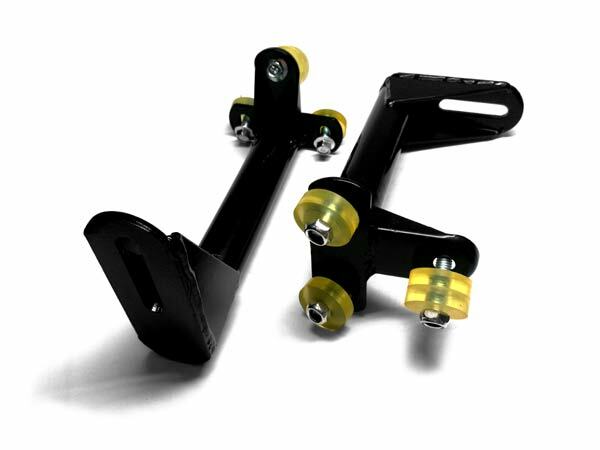 Rear Crash bar mount Kit. 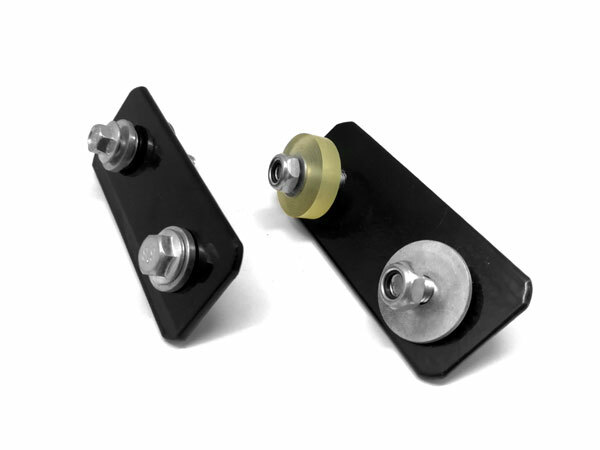 Mount a rear crash bar to a CPR senior chassis. 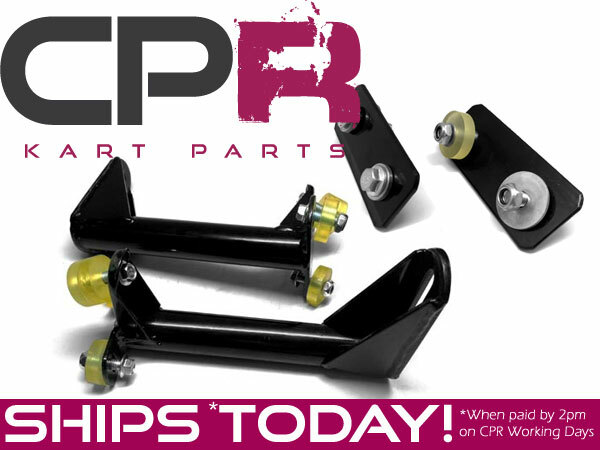 Bars compatible with all senior CPR Chassis including CHBC01 of all ages. 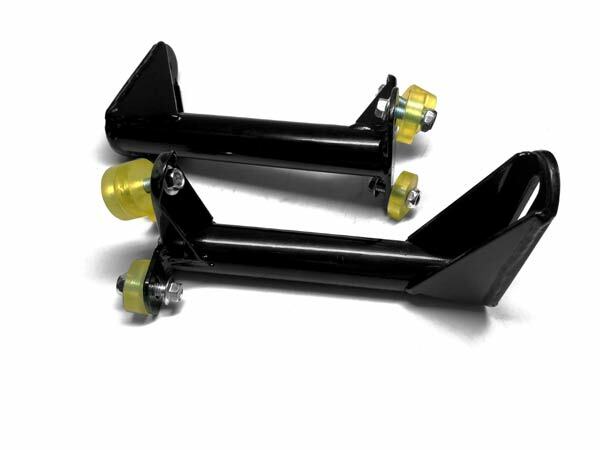 Fittings included, simply remove rear crash bar and re-install using this pair of brackets.